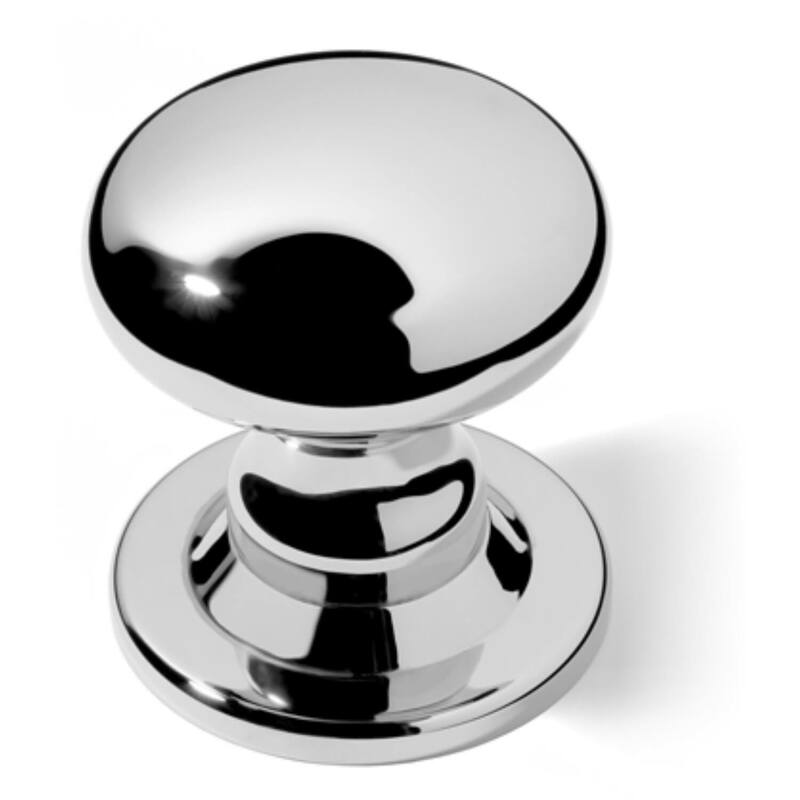 Profile centre door knob is beautfully shaped to suit with the internal door and window fittings. 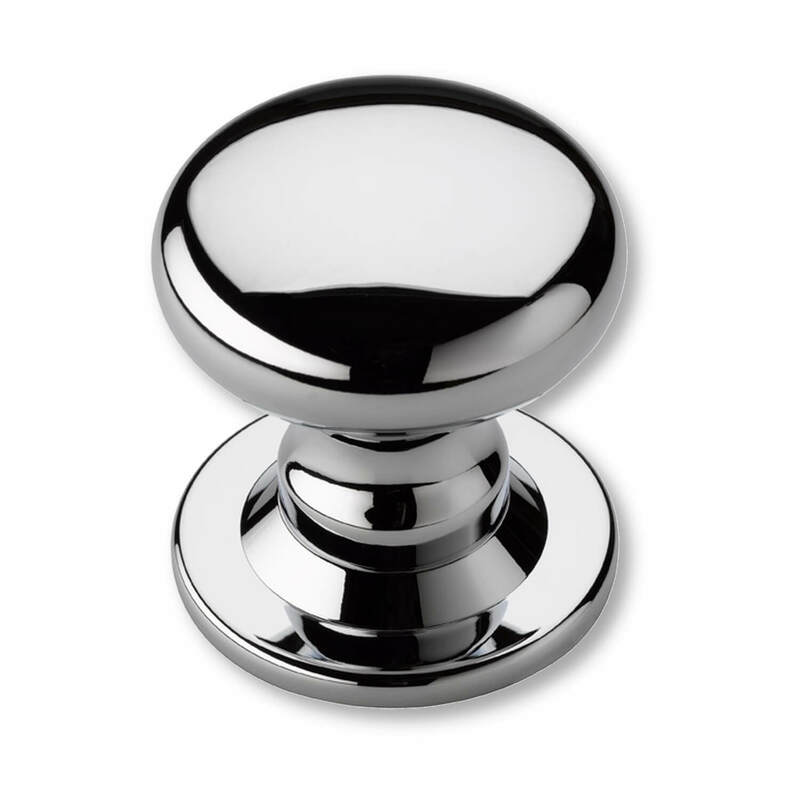 A classic design with timeless elegance. Made in brass and then chrome plated.